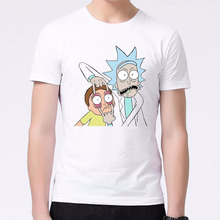 Everything started with the design of a few TV series products for example Rick and Morty T shirts – Rick and Morty Merchandise . Then, we created and developed our website. 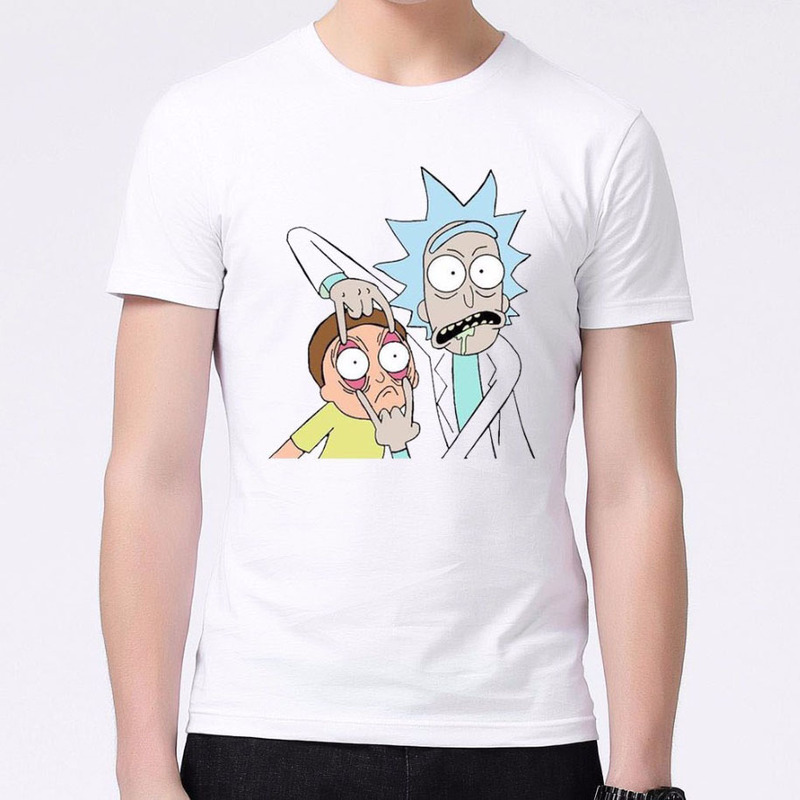 Beside this, we designed thousands of products -Rick and Morty T shirts – Rick and Morty Merchandise – and delivered them to valuable TV series fans. Dear Rick and Morty Fans, please check your size from the table at the below.